We have extensive experience in recovering data from all major brands of hard drives. From the lightly damaged to the truly battered, the amount of data that can actually be recovered from hard drives often surprises our clients. 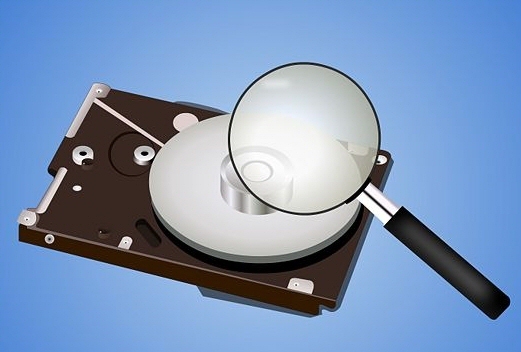 Even hard drives that have been badly damaged can often still yield up some or even all of their stored data with the right application of tools and techniques. We can recover documents , spreadsheets, pictures and all other manner of files that are stored on the hard drive you are having problems with. Here are some tips to ensure that you do not make the situation worse than it already is. Do not attempt to boot the PC into windows, this may cause more of the data to be unreadable. Do not try to recover the data yourself you may do more harm than good. If it is a USB external device do not try and take it apart yourself or connect it up. Best advice is to leave it switched off and bring it in to us.